Taking some time out of the world of fine art photography to teach some kids a bit of logical problem solving, robotics and programming. Using Lego engineering to solve challenges like getting up a hill, escaping a maze, moving supplies and of course drag racing. My Lego Mindstorms robotics classes run for four weeks in the summer (always sold out) as well as after school programs in the fall, winter and spring at the AVA Gallery in Lebanon, New Hampshire in the restored Carters factory. We have a lot of fun to say the least. In the most recent class we built a chase vehicle to carry a camera crew so we could capture first Lego person views of the race. I used to coach First Lego League team when my son was in middle school in Maine and New Hampshire (4 seasons!). Now I have a bit more laid back approach with the classes and camps. About Lego Mindstorms: The Lego Mindstorms series of kits contain software and hardware to create customizable, programmable robots. They include an intelligent brick computer that controls the system, a set of modular sensors and motors, and LEGO parts from the Technics line to create the mechanical systems. Sometimes having the right tool for the job makes all the difference, especially when the tool costs less than $5. What’s the job? How about a stuck lens filter? Happens all the time right? Tighten a UV lens filter or polarizing filter on too tight or cross thread it and when you go to take it off, its good and stuck. ..a wide pair of channel locks with a portion of a t-shirt wrapped around the filter with success. Wrap the filter, adjust the channel locks around and snug them closed, gently applying pressure as to not crack the filter. The leverage of the channel locks handle should assist it to unscrew, providing it is not cross threaded so bad. But before these drastic measures are taken and you put your expensive lens at risk of being scratched or worse – broken, invest some pocket change in some plastic lens wrenches and keep them in your camera bag. They are cheap and do the job without any damage to your lens. Hint: To avoid cross threading, always turn the filter counter-clockwise when attaching it until you hear or feel the threads engage, then tighten it. Football fans rejoice! At last you can shower with a giant football! 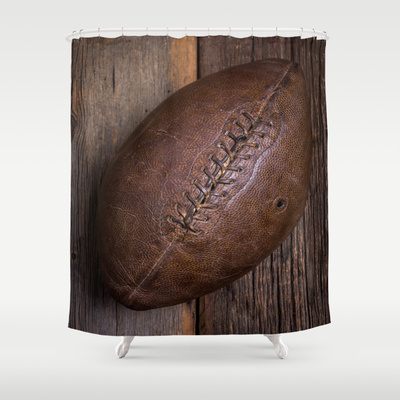 Link to the American Football Shower Curtain. American football (known as football in the United States and gridiron in some other countries) is a sport played by two teams of eleven players on a rectangular field 120 yards long by 53.33 yards wide with goalposts at each end. The offense attempts to advance an oval ball (the football) down the field by running with or passing it. They must advance it at least ten yards in four downs to receive a new set of four downs and continue the drive; if not, they turn over the football to the opposing team. Most points are scored by advancing the ball into the opposing team’s end zone for a touchdown or kicking the ball through the opponent’s goalposts for a field goal. The team with the most points at the end of a game wins. 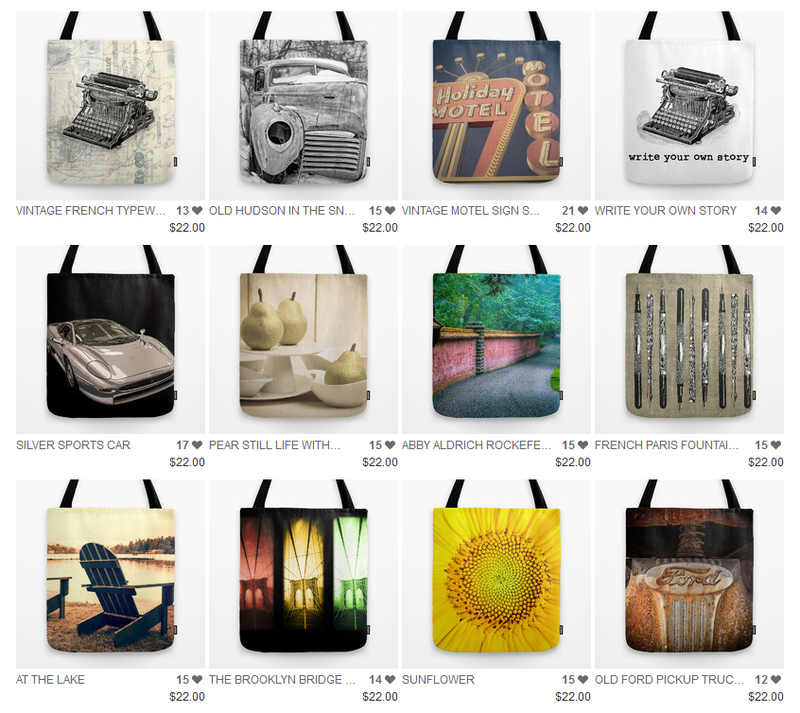 Save on these limited time promotional deals via Fine Art America on Edward M. Fieldings black and white photography of a classic vintage Cadillac from the recent National LeSalle and Cadillac Club convention in Lake George, New York. Classic Cadillac Sedan Black and White Canvas Printby Edward Fielding. Purchase a 24.00″ x 36.00″ stretched canvas print of Edward Fielding’s Classic Cadillac Sedan Black and White for the promotional price of $100. White balance is one of the first things that confronts and confounds newbie photographers. Part of capturing light is developing the ability to “see” light and all kinds of light from warm tungsten lighting to bright sunlight and setting your camera to properly capture light. 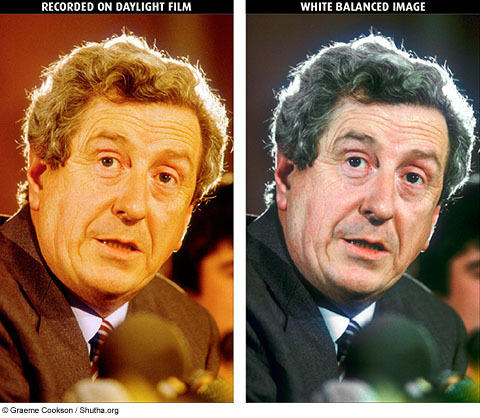 In the days of color film, one would choose between daylight balanced film and indoor balanced film. Shoot the wrong film in the wrong light and you’d end up with either a blue cast to the light or a yellowish cast. One way to “use the wrong film for the situation” was to use filters. More on filters here. With modern digital cameras and shooting in RAW mode allows one to easily adjust White Balance in post with programes like Adobe Lightroom. Shooting JPEG on the other hand cooks in the White Balance but it can still be adjusted, just not as easily as in RAW. Most of the advice I’ve gotten in the past said that today’s cameras can do a wonderful job figuring out WB so Auto WB is fine. But what happens when you come across a nice warm sunset? Auto WB might read the scene as too warm and cool it down. 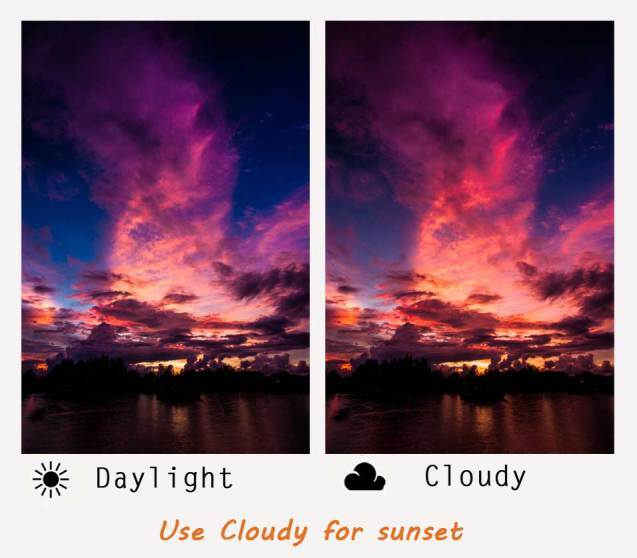 Beyond using “Daylight” for sunsets, Ober Photography suggests using “cloudy” for sunsets to really warm up the scene. In Adobe Lightroom you can change the white balance for various effects. But is it better to get it right in camera? Maybe, because you might over look a dull photograph when your editing your images. This image was taken in the studio with Flash. Shot with Auto White Balance in RAW and then brought into Adobe Lightroom and then initially changed to the “Flash” setting. The result was too cold for my taste so I applied a Abobe Lightroom OnOne Software Preset called Warming Filter 81a. Parade of classic vintage Cadillac and LeSalle cars as part of the National Convention of the Cadillac and LeSalle Club held in Lake George in upstate New York in the summer of 2014. The Lake George Area, in the Adirondacks, is home to arcades, balloon rides, boat cruises, galleries, golf, historic sites, horseback riding, markets, museums, outlet shopping, scenic train rides, rodeos, seasonal activities, spectator sports, theater, theme parks, whitewater rafting, and much more. The Cadillac or LaSalle in parade style throughout the Village of Lake George. A closed-circuit course will be set up and monitored by local authorities. All regular traffic will be diverted. A real treat to show off your cruiser prior to the Awards banquet.